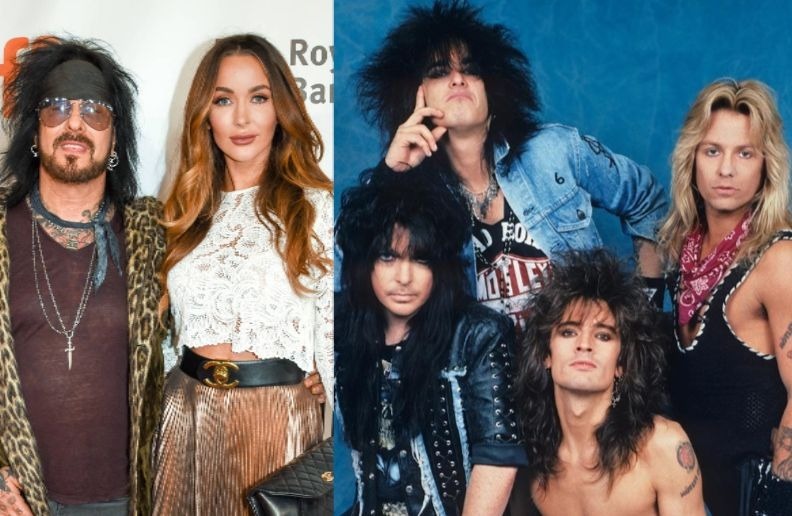 In an interview with Rolling Stone, legendary Mötley Crüe bassist Nikki Sixx revealed the worst thing about being in the band. You filled the book [Motley Crue memoir ‘The Dirt’] with jaw-dropping groupie stories. What have you learned about women?